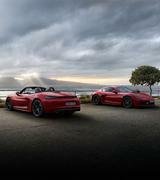 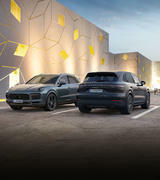 The Porsche marque has long be recognised for its exclusive and individual sports cars, designed to offer outstanding performance and superior technology as well as high quality and lasting appeal. 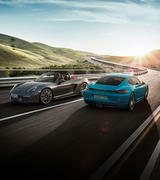 This is demonstrated by the fact that more than 60% of all Porsche cars ever built are still on the road today. 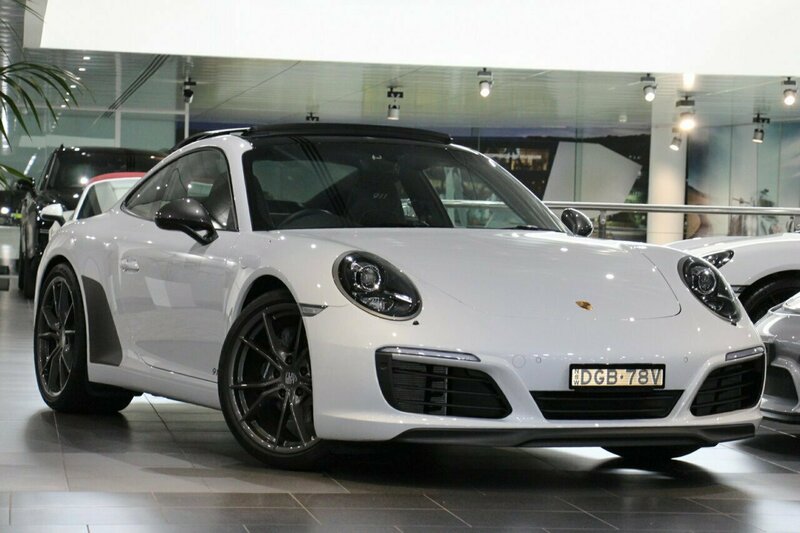 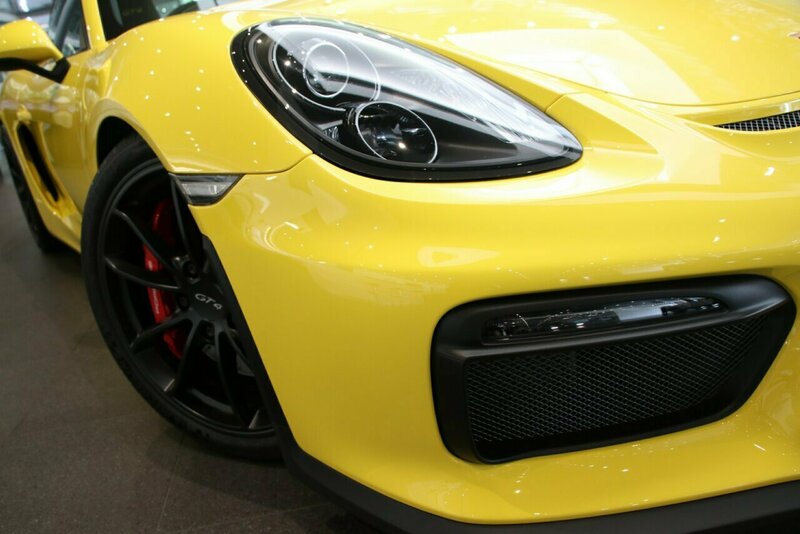 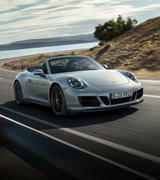 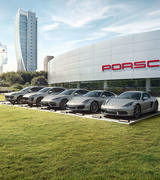 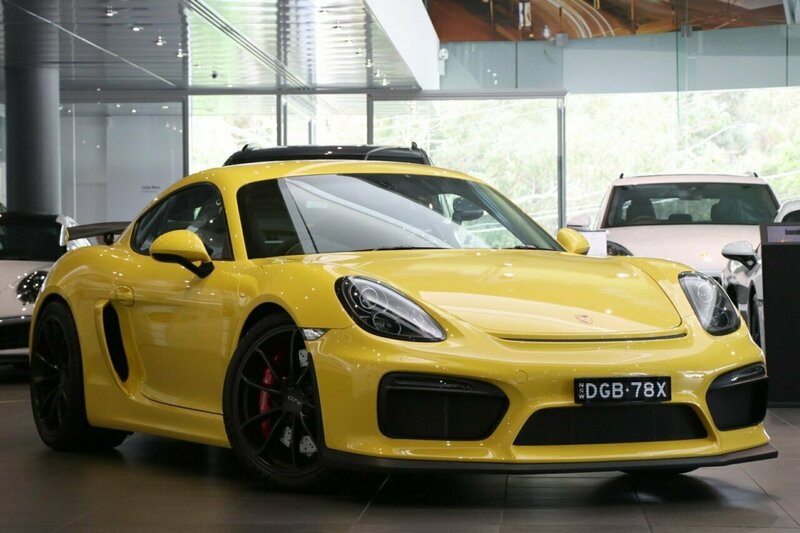 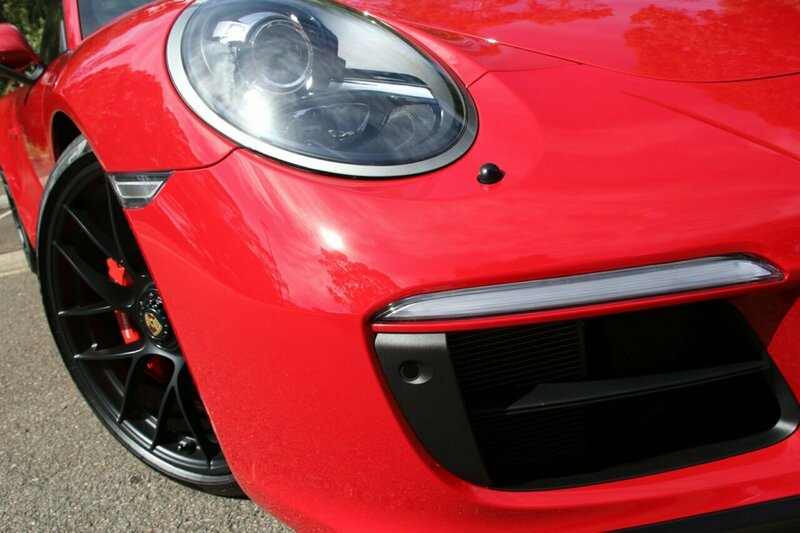 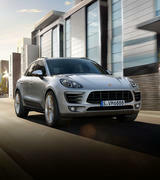 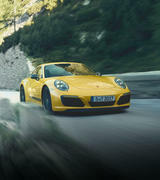 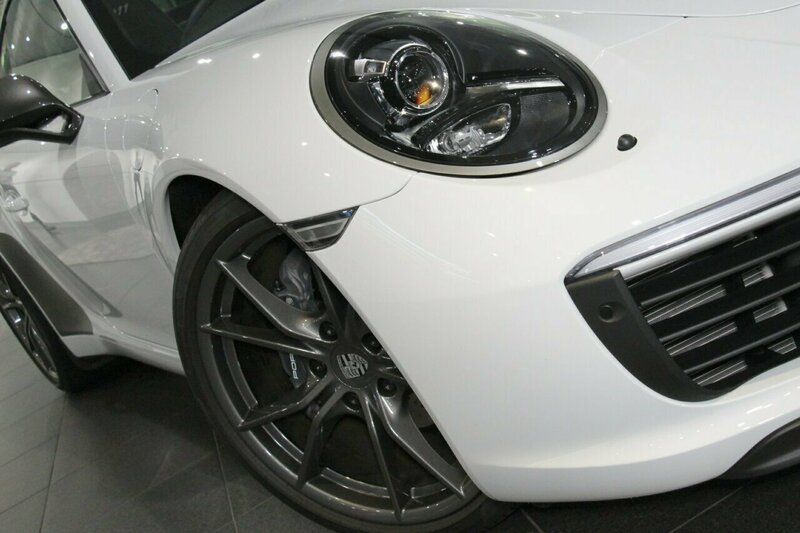 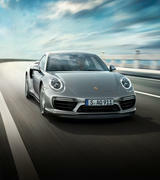 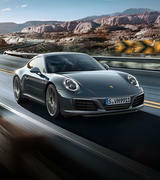 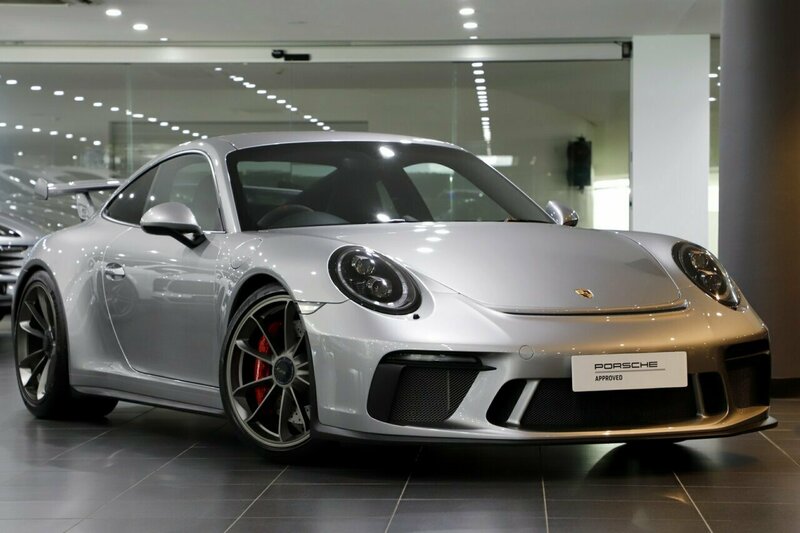 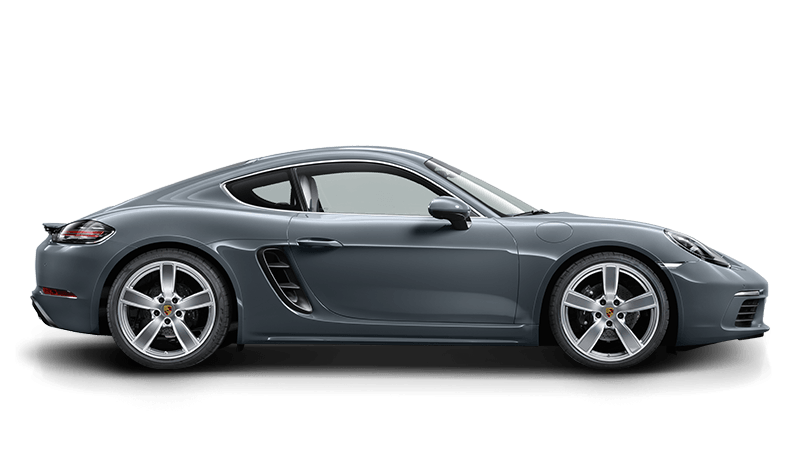 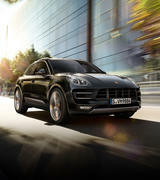 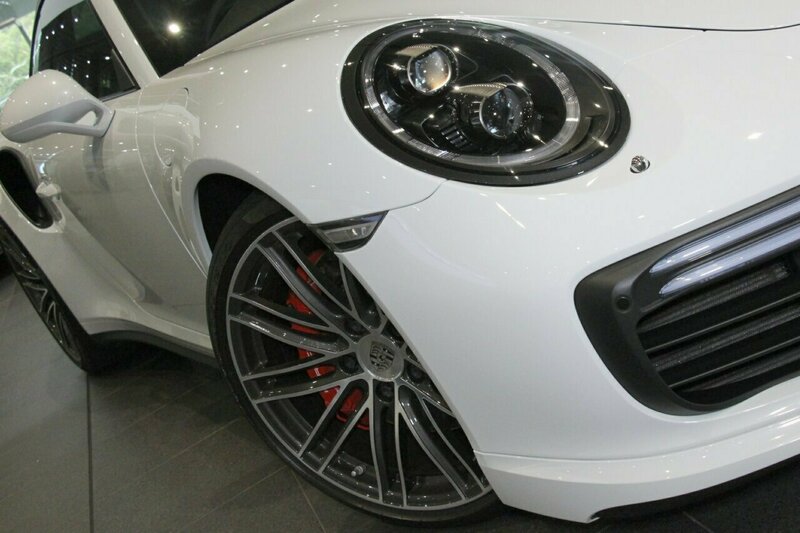 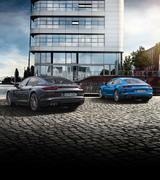 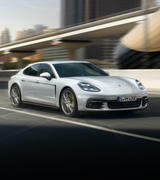 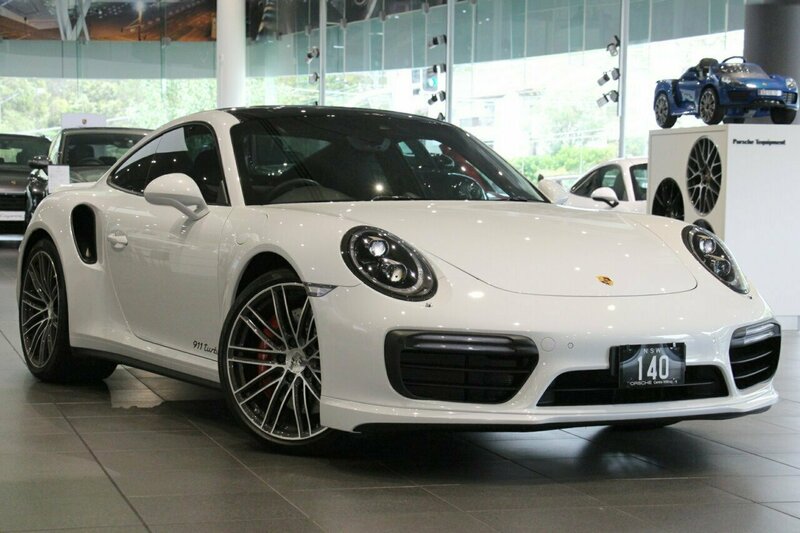 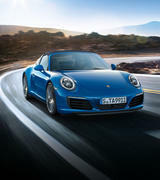 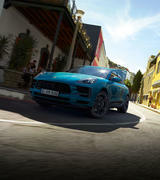 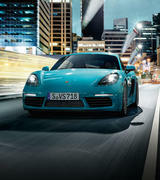 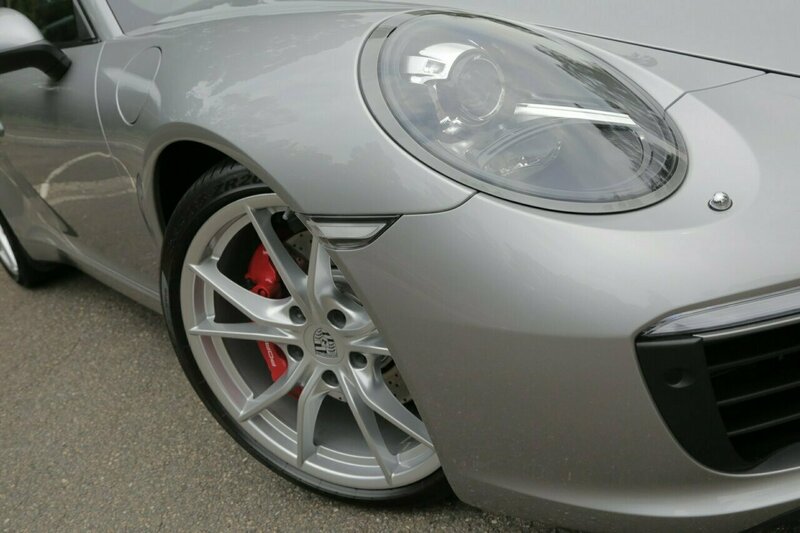 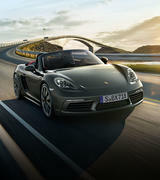 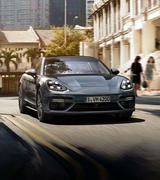 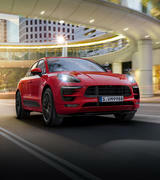 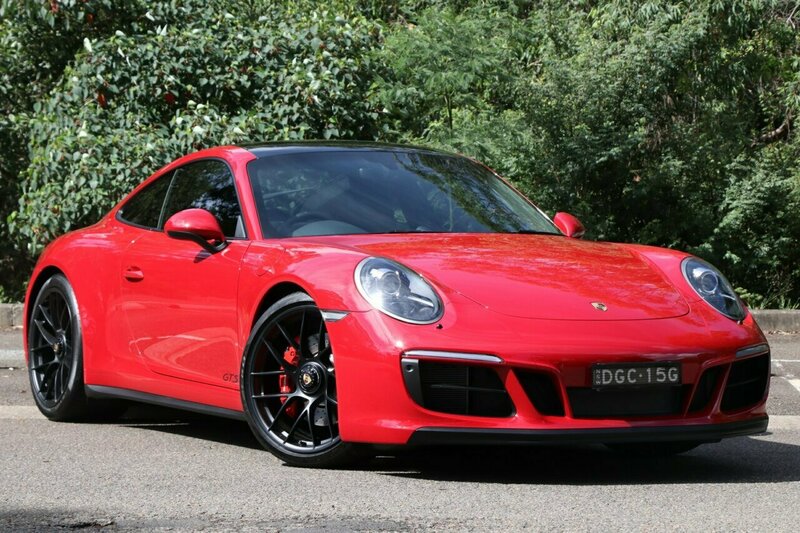 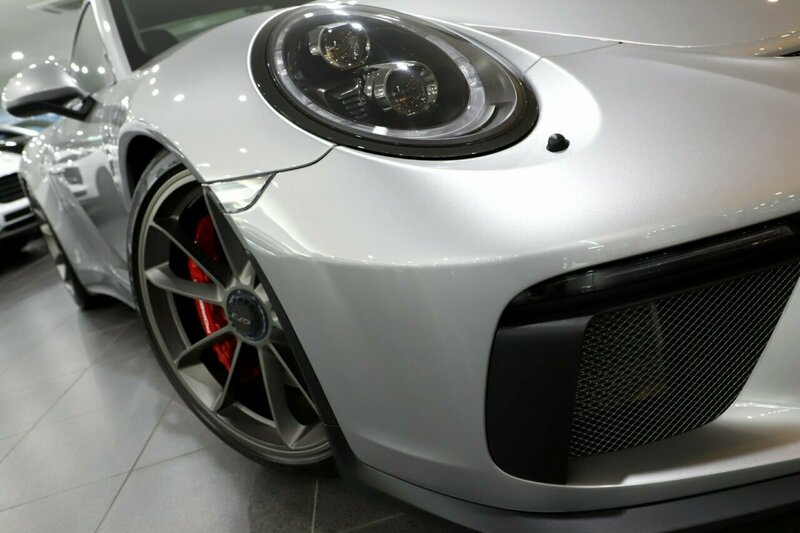 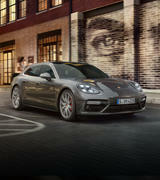 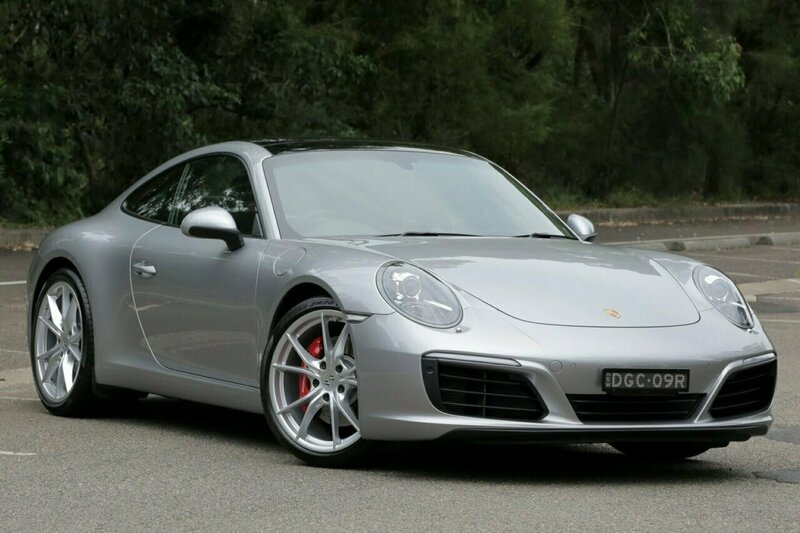 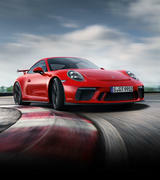 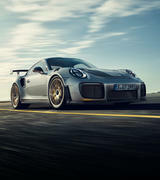 Click here for more information on the Porsche pre-owned warranty.